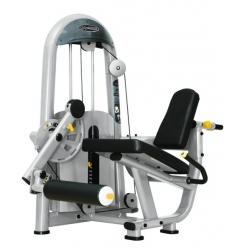 Revolution Fitness is a leading brand and distributor of top quality fitness equipment for home and commercial use. 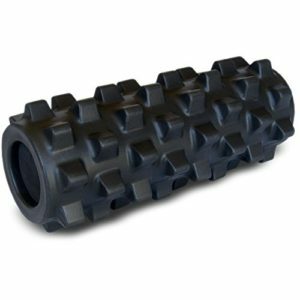 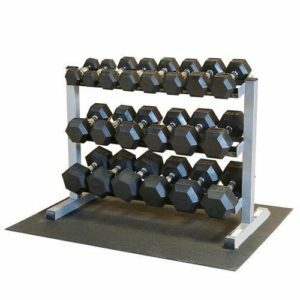 With over 20 years of experience in training, coaching and designing, Revolution Fitness offers a wide variety of products including weights, dumbells, strength machines, cardio equipment and accessories. 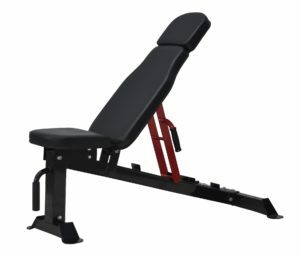 Our product lines are suitable for home users, light commercial, corporate, Crossfit & full gym commercial applications. 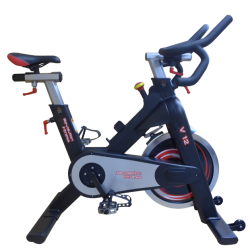 The brand was founded in 2006 and continues to expand its range and develop, design and improve functionality of the equipment. 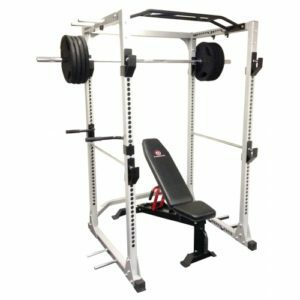 Based in Brisbane, Revolution Fitness understands the needs and demands of the Australian market. 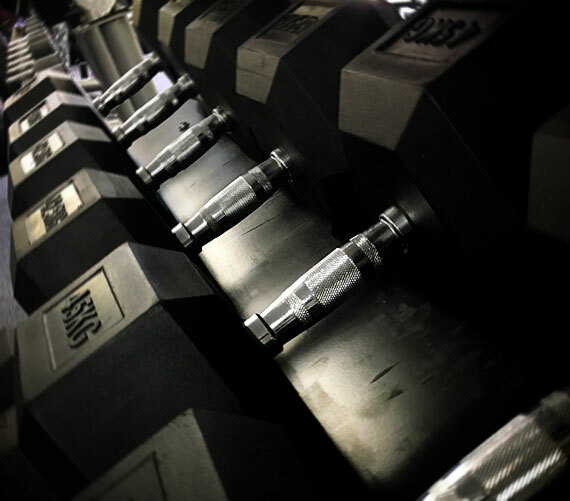 Revolution Fitness takes a “hands on” approach when designing equipment. 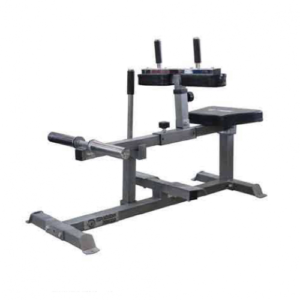 This is done by the owners through their years of weight training experience which is why the brand has built a great reputation for being strong, durable and functional. 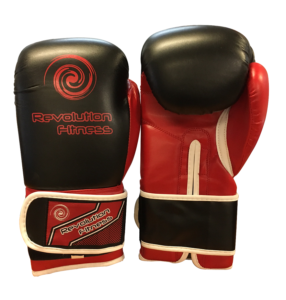 If you want quality equipment, designed by professionals, that will stand the test of time, then Revolution Fitness is the brand for you. 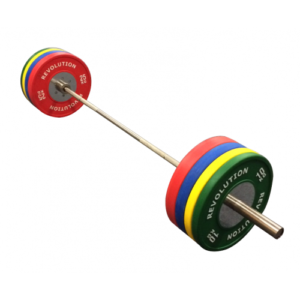 Revolution Fitness – Designed by Athletes, for Athletes.